Evelyn's Homestead 1880-1900 by Betsy Chutchian, Wild Lupine 31567 13. This line is full of black, wild lupine purple, primrose, spring leaf green, indigo, and porcelain. 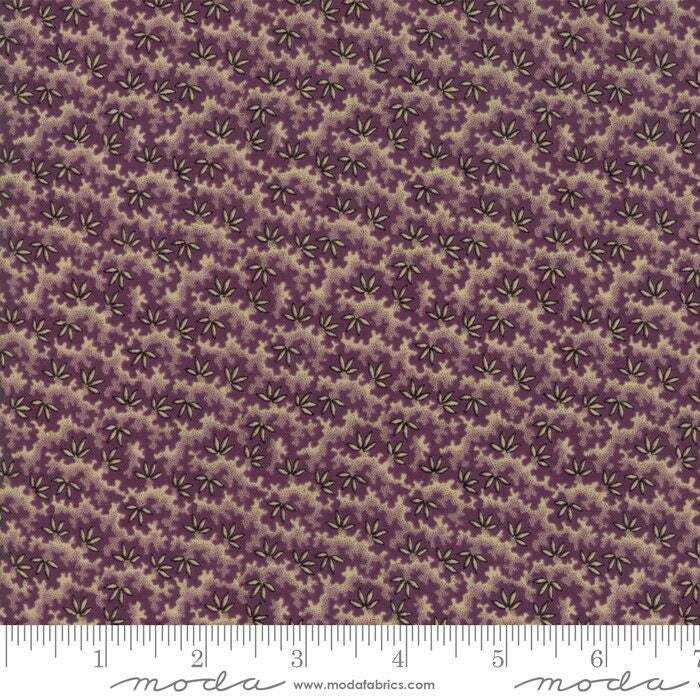 A classic purple civil war era print...perfect for your civil war stash or that next purple quilt your making.